Thinking of how to get a juicy pineapple grown in your very own home? Well, it all starts with knowing how to plant a pineapple stem that you can get from a store-bought fruit. 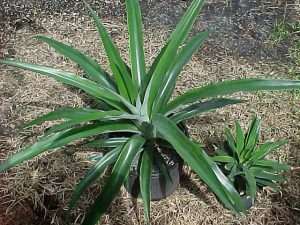 Yes, learning how to plant a pineapple stem doesn’t even need to be costly. In fact, if you want to learn how to plant a pineapple stem, you first need to buy a ripe pineapple from the grocery store. And that wouldn’t cost too much since you shouldn’t need to buy a whole bunch. Just one fresh pineapple would do. Now, be sure that you have a ripe fruit and not an overripe one. In learning how to plant a pineapple stem, ripeness is essential. To know how ripe your pineapple, check if the leaves can be easily pulled out or not. 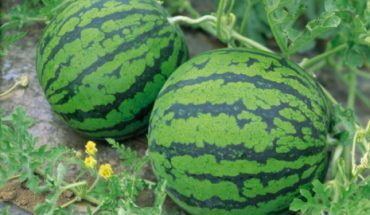 If it does, don’t purchase it since it would be too ripe for you to grow in your home garden. After purchasing your pineapple, cut off the leafy top part without leaving any traces of fruit on its bottom part. This would help your pineapple top to root in a proper manner. Another thing to keep in your thoughts while you are preparing your pineapple is to cut thin slices at the bottom of the crown. Do this until small round circles appear on the cut surface. Those round circles are the root buds. When you make these appear by slicing little parts of the crown’s bottom after you have sliced away the fruit, you are helping your pineapple speed up its rooting process. After that, don’t forget to make a stem for your pineapple by removing the bottom leaves to about an inch up. Now, don’t think that is all you need to do in learning how to plant a pineapple stem. The process of preparation doesn’t stop there. You still have to wait for a week to make the cut end of the plant dry out. After that waiting period is over, it is time to prepare the place to plant it in. Like most plants, good drainage is a must. Better make sure that the spot for planting will allow that. Make the soil moist at all times to help it grown. Aside from that, the area for planting should also have ample sunlight. 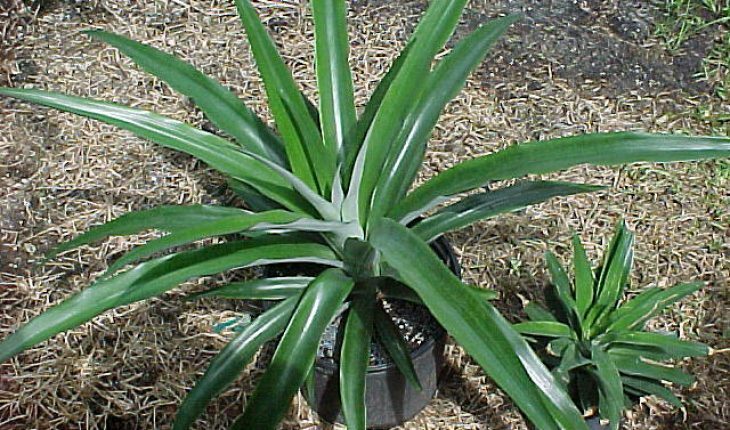 Since this is a tropical plant, it wouldn’t grow and bear fruit if you place it in areas with cooler temperatures. 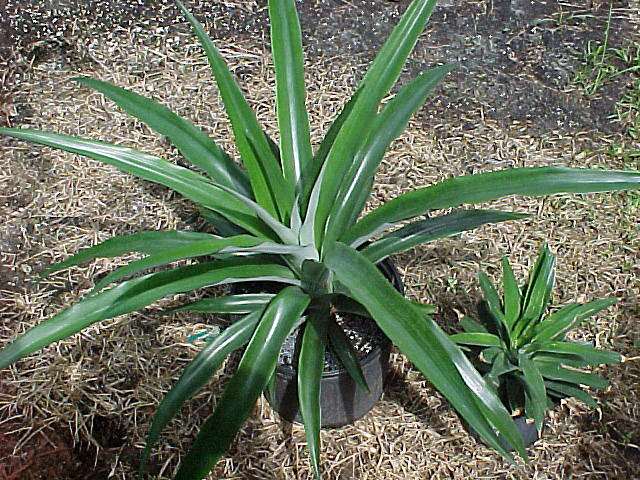 In planting, put the pineapple stem end down on top of the soil. Press firmly around to make the leaves strongly and firmly hold the ground. After that, it’s time to wait again. This time, it would be a bit longer. Typically, the growing process would take up to two years when it is time to bear fruit. Seeing a flower in the middle of your plant would inform you that it is growing in a healthy manner. A small green pine cone would then appear. And after that, that pine cone would turn into your very own homegrown pineapple. It really is exciting to learn how to plant a pineapple stem at home. 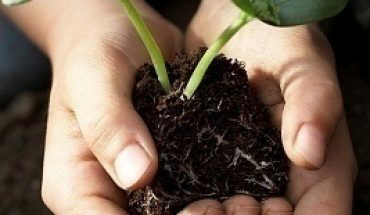 If you are patient enough, you would be one of those gardeners who would be happy to see the fruit of your labor after following these simple procedures.